Since the Mercedes-Benz lineup boasts two compelling options in the luxury SUV segment, it may be difficult to determine which will better serve you as you cruise through John’s Creek. 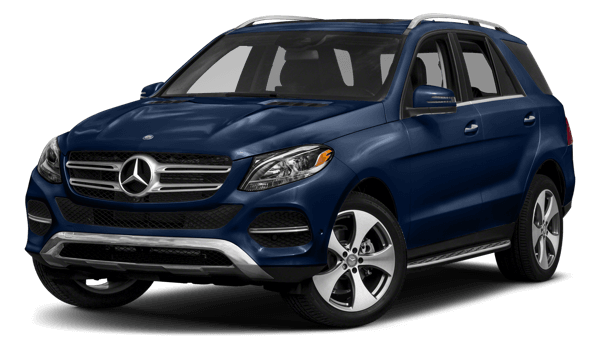 You can’t go wrong with either the 2018 Mercedes-Benz GLE or the 2018 Mercedes-Benz GLC. See how they compare to help in your decision. An important distinction between the 2018 Mercedes-Benz GLE and the 2018 Mercedes-Benz GLC is their introductory powertrains. If you want more oomph behind the wheel, the Mercedes-Benz GLE SUV has a 3.5L V6 engine paired with a seven-speed automatic transmission that generates 302 hp and returns an EPA-estimated 23 mpg highway. Meanwhile, if you want a greater focus on fuel economy and a traditional engine, the Mercedes-Benz GLC SUV achieves 28 mpg highway and puts out 241 hp with its 2.0L inline-four engine mated to a nine-speed automatic transmission. Despite the difference in engine size, both models produce 273 lb-ft of torque. One major difference between the 2018 Mercedes-Benz GLE and the 2018 Mercedes-Benz GLC is size. The Mercedes-Benz GLE promises 38.2 cubic feet for cargo when all seats are occupied, and 80.3 cubic feet when you fold the second row flat. 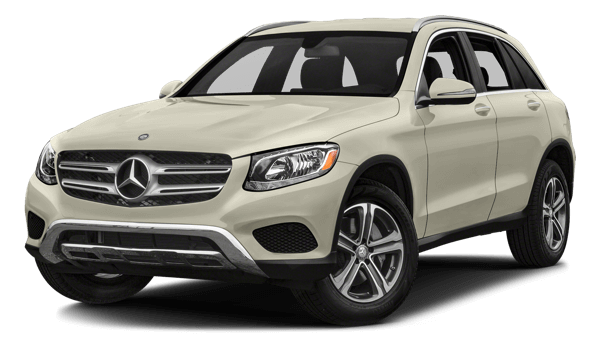 The 2018 Mercedes-Benz GLC, on the other hand, has a small stature, and therefore boasts 19.4 cubic feet as the standard for storage and a maximum of 56.5 cubic feet. So if you prefer having more flexibility in terms of space, the Mercedes-Benz GLE just might be for you, while the smaller Mercedes-Benz GLC may prove more nimble on the road and still provide plenty of room. Browse all our new SUV inventory, and to learn more compare the GLE vs the BMW X5, or the GLC vs the BMW X3. 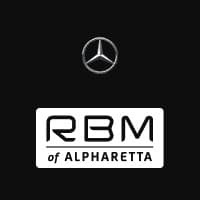 Whether you’re still undecided or have your mind made up, contact the team at RBM of Alpharetta for assistance. We can provide more information about the 2018 Mercedes-Benz GLE interior, the 2018 Mercedes-Benz GLC performance, take you out for a test drive, and get you set up with financing. We look forward to working with you!